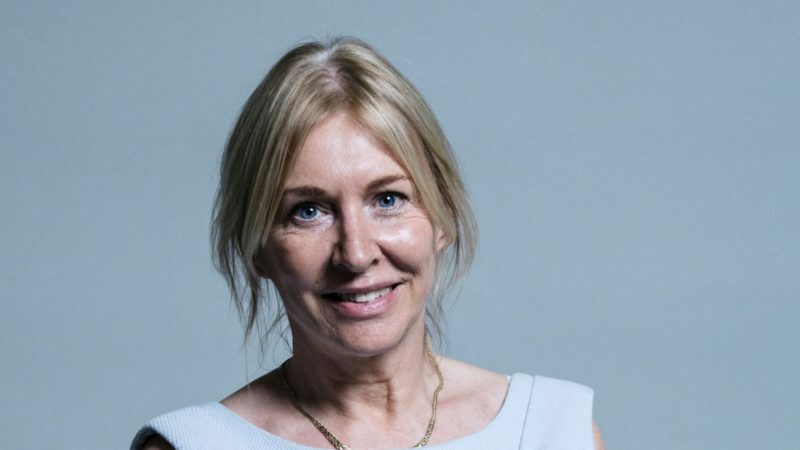 Tory MP Nadine Dorries has been mocked and criticised at after confusing two different British-Asian women. This morning, Dorries tweeted a video of Novara Media editor Ash Sarkar. And in March 2018, she was accused of Islamophobia after suggesting Mayor of London Sadiq Khan, who is a Muslim, had a responsibility for grooming gangs in Telford and Rotherham. Also in May 2018, she was accused of racism after telling columnist Yasmin Alibhai-Brown to “appreciate just a little the country and the people you have chosen to live, work and benefit from all of your life”. Alibhai-Brown left Uganda for Britain in 1972. The Conservative Party has refused to hold an inquiry into Islamophobia despite calls for it to do so from former Conservative Party chair Sayeeda Warsi and the Muslim Council of Britain. Joe Lo is freelance journalist and reporter for Left Foot Forward.